Do you want to build and design your own home, but don’t think you can afford it? 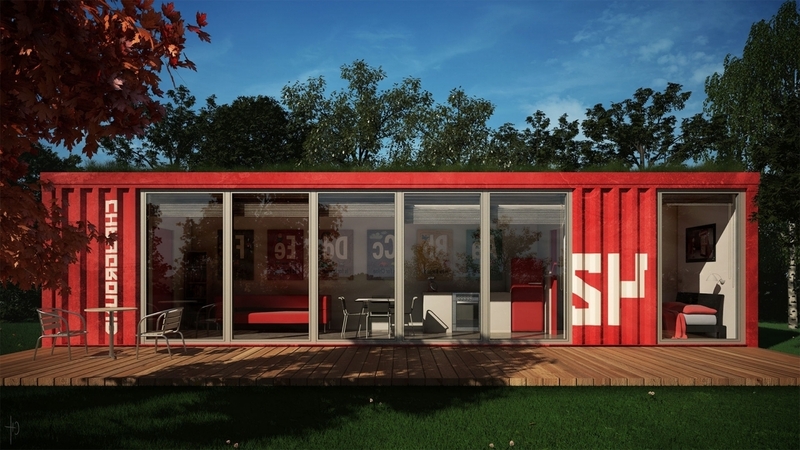 A new trend, is using shipping containers to build a house. Depending on where you live, land alone can be reasonably priced. Buying one or more shipping containers and then modifying them to fit together can be relatively inexpensive. Design what you want, place then in the appropriate fashion, modify and weld them accordingly, and there you have your new home. - What condition is the container in? - Is the price worth the condition of the container? - How reliable is the seller? - What type of material is the container made of and is it livable? - What are the different sizes of the container and will it be suitable for my needs? Do you have enough space to home large and inflexible containers? Will the material it is made of withstand the environmental conditions of where you intend to put/use it? How well does the material insulate or how does it react in humidity? Does it still have a shipping label or company logo? Will your modification remove some of the original guarantees such as insulation, wind tight, or water tight? - Previous modifications – doors, windows, etc. o If you use timber, does it need to be treated? Is it a cargo worth (inspected for ocean transport)? 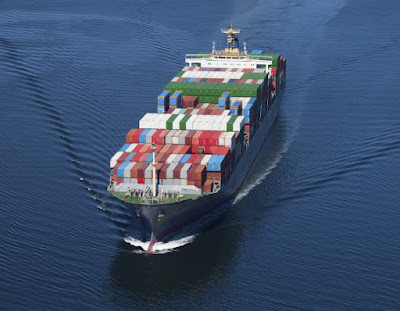 Is it a cargo worth (inspected for ocean transport) or only a wind-water-tight (not necessarily inspected)? Was there any cargo spillage? Chemicals or other contaminants? Solvents or sealants? - Product location – will you go see it before buying? Otherwise, places to find reviews of the person or company are the websites you found them, searching them on the website, looking them up on country specific business bureau such as the Better Business Bureau in the USA and the ombudsman in the UK. Finally, you are about the purchase your container. You have talked to many different people to decide who is legitimate, but maybe you think the price is a bit much or you can’t find exactly what you are looking for. This is the time to negotiate. 1. Inspect the container yourself or hire someone to inspect the container from places such as the Institute of International Container Lessors. 2. Decide your overall budget, listing out price according to land, container, modifications, furnishing, and initial utilities cost. 3. 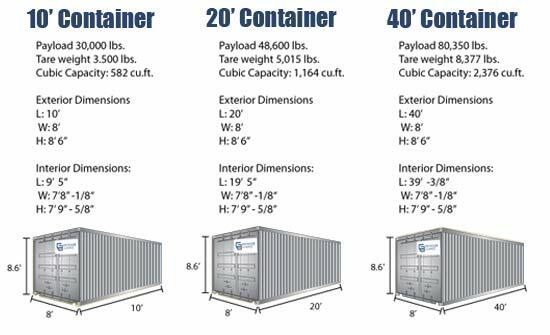 Based on the cost of the container they are offering, use what you are doing and what other sales you are looking at to your advantage. Don’t be afraid to talk to the seller about what else is out there and what you intend to do with your container. They might be able to offer you a better price. 4. Consider if buying more than one would be cheaper in the long term if you know you will expand in the future (and if you have the budget for it now). 5. If this doesn’t work as well as you hope, think about where else you have spread your finances. Are you willing to give one thing up for another initially? For example, can you possibly let go of any of the fancy gadgets until you have it all set up just to cover the cost of an unexpected welding? Now you made your purchase, don’t forget to share your experience. Remember all those forums and reviews you read and consulted? By making a comment you are making it easier for the next person or yourself in the future to make a purchase of a container.